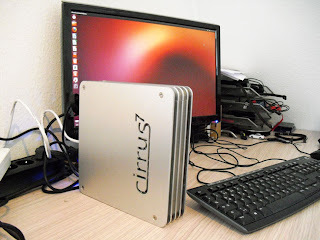 Coming next month from Cirrus7, the Nimbus is a small (220 x 220 x 51 mm) desktop computer running either Ubuntu 12.04 LTS, Ubuntu 13.04, or Windows 8. 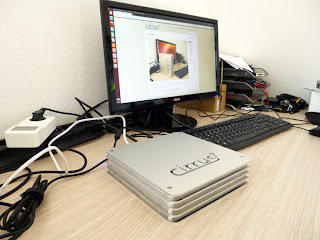 Three versions (i3 3220T / i5 3570T / i7 3770T) will be configurable online, starting under 699 euros. 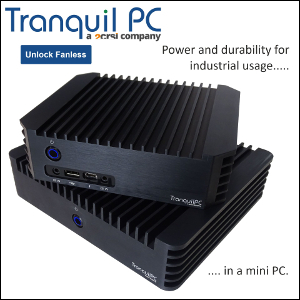 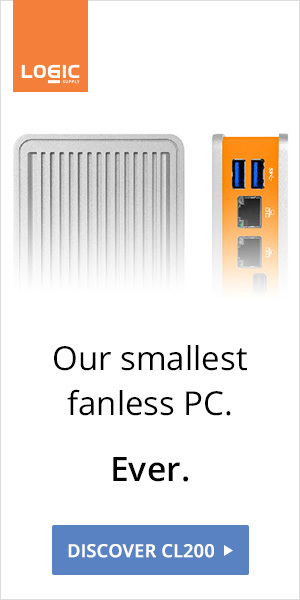 We're curious to see how such a tiny box is passively cooled.